Contact Us | Dentistry in Downey! 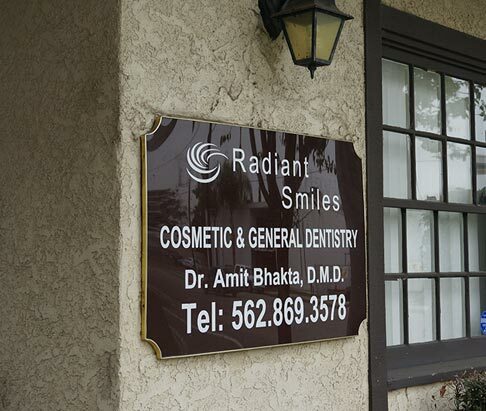 Creating the brightest smiles and maintaining the healthiest teeth and gums for the residents of Downey is my passion. © 2016.-17 | Radiant Smiles, All Rights Reserved.